From the booking process to the quality of accommodation, this was First Class. Dawn provides excellent accommodation, which is spotless. The little touches in the apartment from teas, milk and detailed local information made it perfect. I would highly recommend this to anyone going to Shetland and will definitely be taking my family on my next trip. 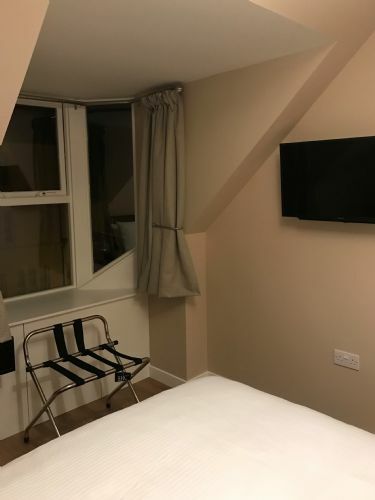 Perfect Location, with plenty of eating places close by, its also about a 5 minute walk from the bus station. Many Thanks for making my trip effortless and comfortable. 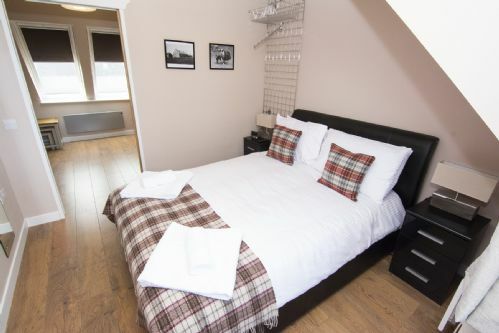 Norte Bode does was it says it will do - provide very good serviced apartment accommodation, in a central location with the flexibility of "doing your own thing" when you want to. The apartment was fitted out to a very good standard and well maintained. The location within central Lerwick was good for either walking around town or for getting easy access to the rest of Shetland by road. These are great apartments they are quiet, clean with everything you need for a stress free stay and the owners and staff will do what they can to help where they can, close to everything would highly recommend, we have stayed here twice now and love it. A cosy, well-appointed apartment in an excellent central location. Faultless, will certainly book again. This accommodation if outstanding and great value for money! Clean & Tidy. Great WIFI, comfortable and in the center of Lerwick. Comfortable, clean, modern, well appointed thoughtful, well priced! I can't recommend highly enough. My husband and I had a wonderful stay at Nort Bode apartments. 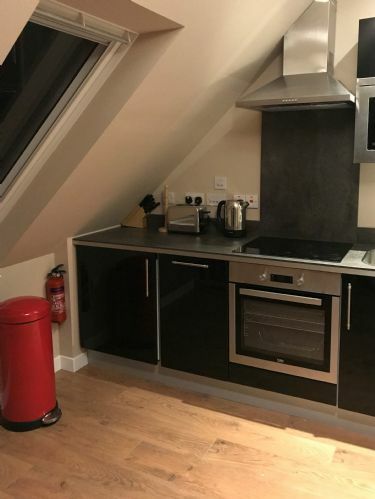 Our unit was modern, incredibly clean, and had everything we needed for a comfortable stay, down to a tea pot! The staff were incredibly accommodating, helping us to check in early and ensuring that we had everything we needed. We would both highly recommend Nort Bode and hope to one day return! We stayed here for 2 nights and then came back and stayed in Spiggie for 1 night. The apartments are kept immaculately clean. 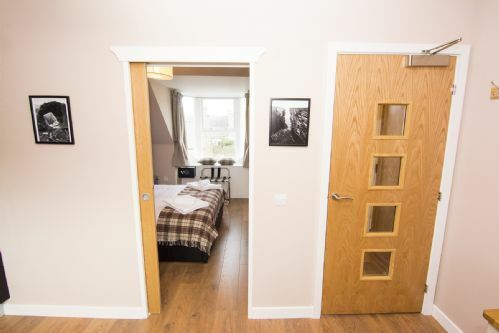 St Ninian's is the smallest of all the apartments but was really cosy and still has everything you need. There's a washer/dryer (which was very useful for us midway through a camping trip) and a dishwasher in the kitchen. The kitchen was well stocked with everything you could need, even including washing tablets. 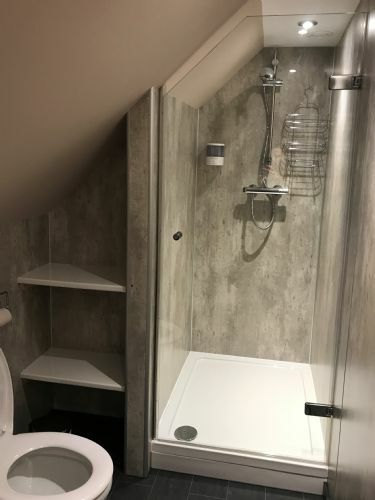 Although on the small side, the space is really well designed so it doesn't feel cramped at all. The apartments are very comfortable and I would definitely recommend staying here. The owners are also really lovely people. Fantastic apartments! 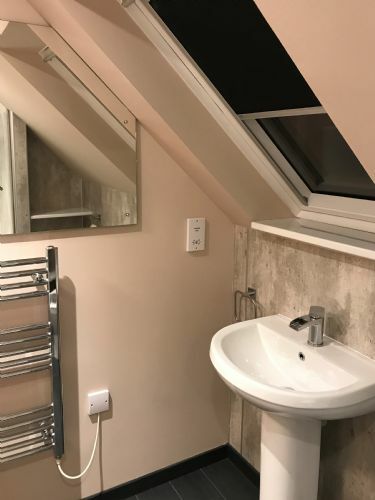 Well appointed, very comfortable and spotlessly clean! They have everything you need for your stay. We will definitely be back! Very cosy, homely little apartment perfect to rest after a long day of walking. 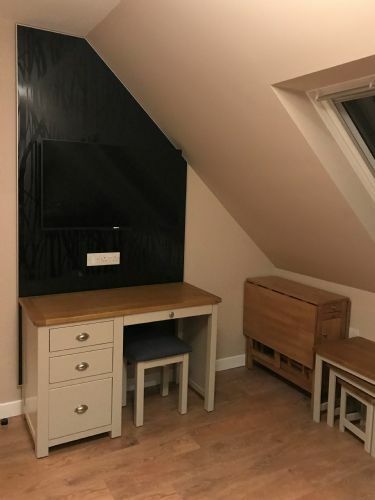 The little attic apartment was very clean, presented to the highest spec and very stylishly furnished. Very cosy and comfortable with a homely feel. It was a perfect getaway after day of walking. My holiday felt more like visiting family than venturing to unknown. The owners made me feel welcome and cared for, which made my "travel alone" holiday so much more enjoyable.